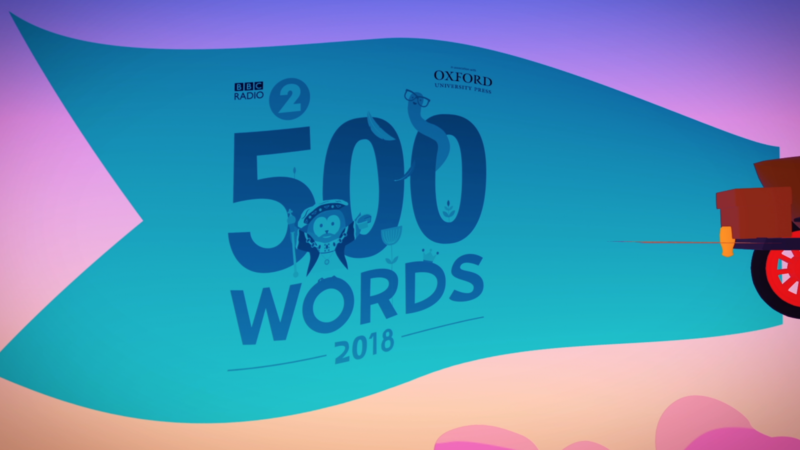 BBC Radio 2 have launched its annual competition, 500 Words, the creative writing competition for children. The short story contest, which was announced on Chris Evan's breakfast show, encourages children aged between five and 13 to put pen to paper to compose an original work of fiction using no more than 500 words. 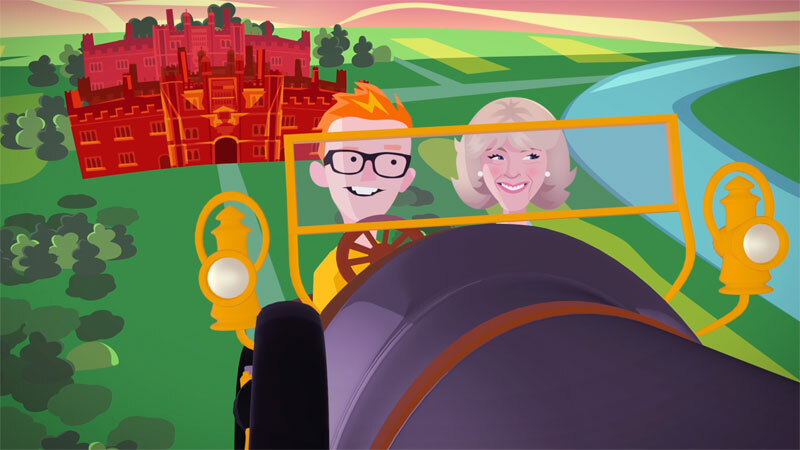 The Duchess of Cornwall has been announced as Honorary Judge of the competition for the third year running – and Her Royal Highness features in this new animation. The 500 Words Final will be broadcast from Hampton Court Palace and will feature live music, celebrity narrators and an audience of 3,000 people. The 500 Words winners will enjoy a ride in Chitty Chitty Bang Bang around Hampton Court Palace on the day of the Final, before being driven down to the river where they’ll be treated to Tea on the Thames aboard Her Majesty The Queen’s rowbarge, Gloriana. The Duchess is a passionate promoter of Literacy in the UK and internationally, with particular focus on encouraging a love of reading and writing from an early age. Her Royal Highness is Patron of several organisations which promote and support literacy, including the National Literacy Trust, Book Trust, First Story, the Wicked Young Writer Awards and Beanstalk.